Thomas Craigie (d 1751) was Professor of Moral Philosophy at the University from 1746 until his death. 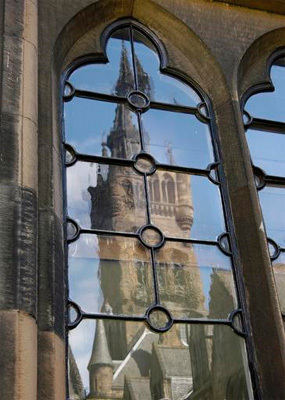 Craigie was Professor of Hebrew at the University of St Andrews before coming to Glasgow. He began building a new house at the College in 1749, but he became ill and in April 1751 he was permitted to cease teaching and go to the country to recover. Four colleagues shared his teaching duties during his absence, but he did not return and died in November. His successor, Adam Smith, was elected to the Chair in April the following year.